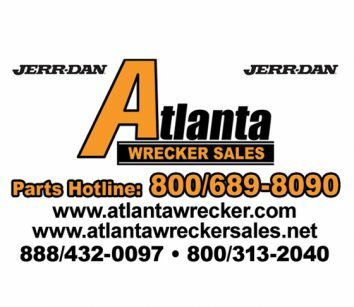 sells: new and used Jerr-Dan wreckers and carriers, towing equipment parts and accessories. 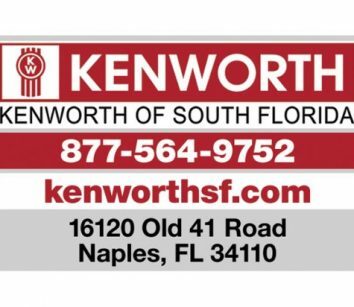 sells: #1 Kenworth dealer specializing in the towing and recovery industry with a large selection of Kenworth and Hinos. 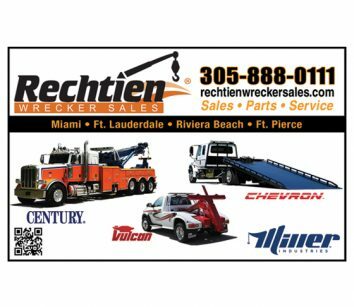 sells: Miller Industries (Century, Challenger, Champion, Chevron, Holmes and Vulcan) new and used tow truck sales, equipment, parts and accessories. 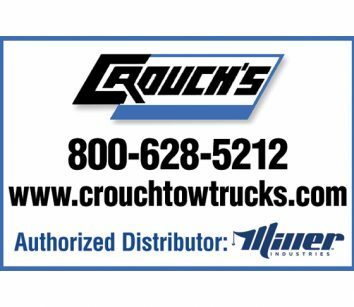 In the Ditch, B/A Products and Phoenix. 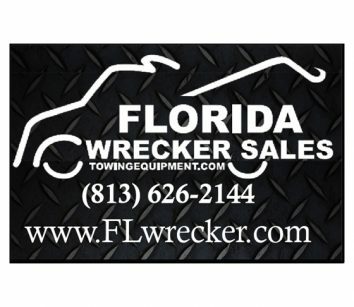 sells: authorized South Florida Jerr-Dan distributor for tow truck sales, parts, service and accessories. 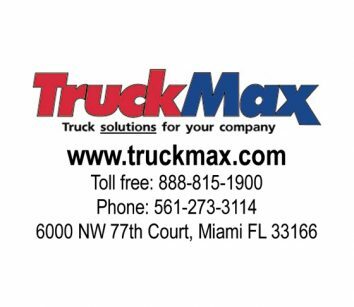 Authorized Hino dealer.